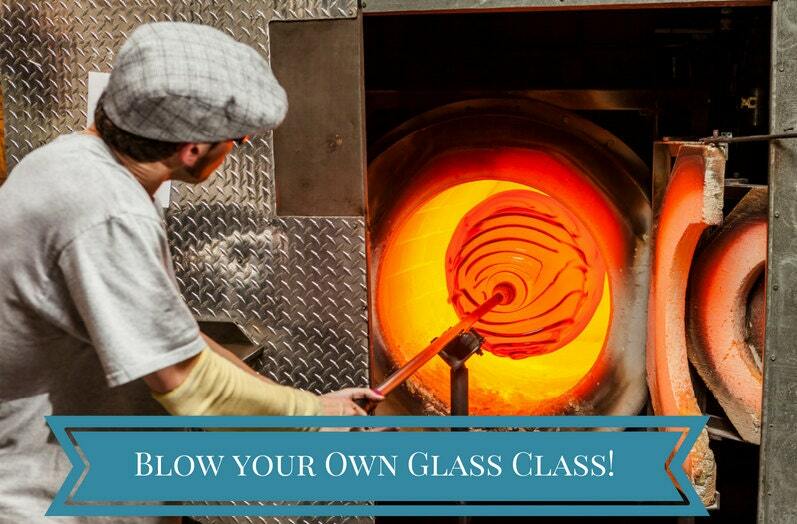 Blow Your Own Glass Class! 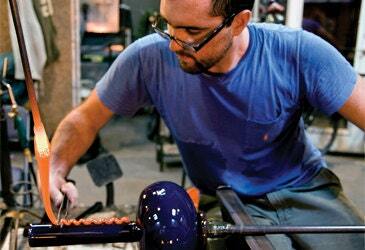 This certificate entitle one person to a Blow Your Own Glass Class at Seattle Glassblowing Studio! 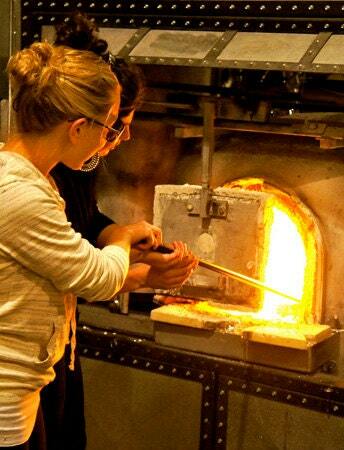 You will get to enjoy a private 30 minutes one-on-one class with an instructor where you will get the opportunity to blow a piece of your choice! •You must call in advance to schedule an appointment. We cannot refund any purchases if the time you desire is not available. •During your appointment we ask that you wear closed toed shoes and natural fibers. Jeans and a t-shirt are perfectly fine. 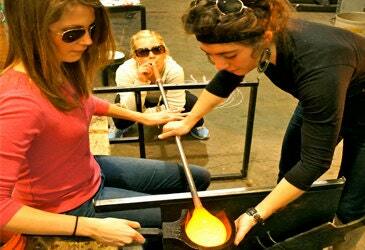 •If there is any protective eyewear you would like to bring (such as sunglasses) please feel free to do so. Otherwise, we have plenty available for you to borrow here. It will take your pieces about 48 hours to cool, so you won’t be able to pick them up right away. If you can pick them up after the 48 hours, that is wonderful. 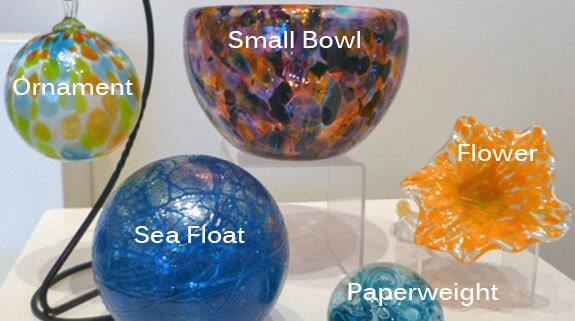 If not we can help arrange shipping at an additional cost. •We require a 72 hour notice for rescheduling. If it is before the 72 hours, we would be more than happy to do so, if it is within the 72 hours there will be a rescheduling fee.